Gastronomy is one of the reasons why I love the fall in Istria. When I think of seasonal produce of fall, my mind goes straight to my beloved mushrooms. If I am in Istria, what else can I be thinking about but, of course, truffles! This prized delicacy won me over at first taste about ten years ago, and ever since, a visit to the biggest Croatian peninsula cannot go by without treating myself to this culinary treat at least once. I always want to try out different recipes, as they never cease to amaze me, regardless of whether they are traditional truffle dishes of perhaps more contemporary ones. Creative truffle dishes that will serve as wonderful reminders of Istria are not a rarity with the many chefs in the restaurants and taverns of Northwest Istria. Every year they do their best to present this pearl of Istrian cuisine in a new and innovative way, combining them with a growing and increasingly varied number of ingredients. 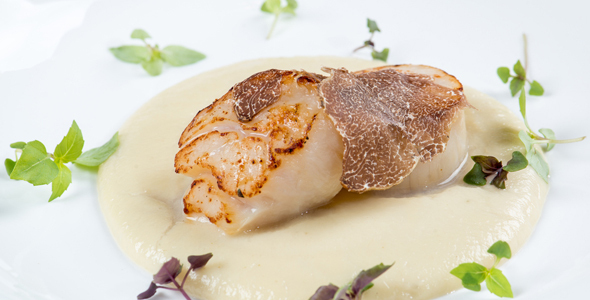 This guarantees that we will never get tired of truffles. I must point out that truffles are delicious in any form and that you cannot go wrong whatever dish you decide to prepare with them. From pâté and the beloved frittata, easy to make and perfect for both breakfast and as appetizer; to steak, fuži (a local type of pasta) and risotto; truffles truly do go perfectly with practically the entire inventory of the Istrian cuisine. Add a glass of white wine for a complete experience. Truffles have a truly unique taste and an irresistible aroma, but they are not easy to come by.  For those not in the know – they are not a very common feature of many environments. 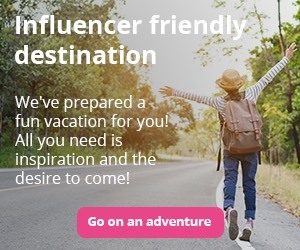 If you happen to pass through the valley of the Mirna River, or the Motovun Forest, you might see a scattering of people and dogs wandering in the beautiful landscape. You see, they are in search of these valuable underground mushrooms which can be found in rare localities such as these. 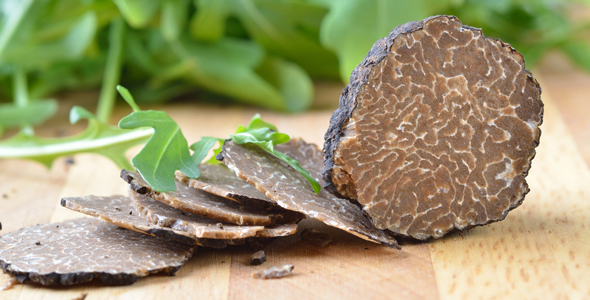 This valuable commodity can be found in the shape of the white and black truffle. The white truffle is rarer and therefore more highly prized, and it is usually served raw and marked by a particularly intense aroma. 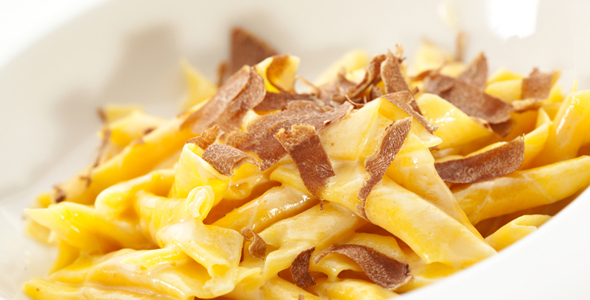 The black truffle is also a valuable find that will when grated atop or mixed with a dish make it a veritable feast. Truffles are harvested in the fall, a time when you can participate in the many events dedicated to this delicacy in Istria. Mushrooms Days in Brtonigla, and Tuberfest – the Istrian truffle days in Livade are only a few of the opportunities you will have to try the traditionally prepared truffles at their freshest. If, on the other hand, you happen to find yourself in Istria in a different season, or if you want to try them in somewhat more contemporary recipes, I would definitely recommend a visit to the many taverns and restaurants offering various truffle specialties. Although fall is the ideal time to discover the real charms of this culinary delight, you should not miss out on the opportunity to enjoy it whenever you might find yourself in Northwest Istria, because it is the ultimate way to truly learn about this destination and its gastronomical offer.